Scott said the task of returning to school initially seemed daunting. But now, looking back at the dedication MACU staff and professors invested in his future, he feels empowered and has a more purposeful life. He is pursuing his Master of Science in Counseling at MACU. After graduation Scott plans to continue working with inner-city children. Additionally, he would like to merge psychotherapy with wellness for a greater holistic approach to personal support and service. Scott’s profile is similar to many other students who enroll at MACU. As a working adult, the thought of going back to school later in life seems overwhelming, even perhaps unattainable. 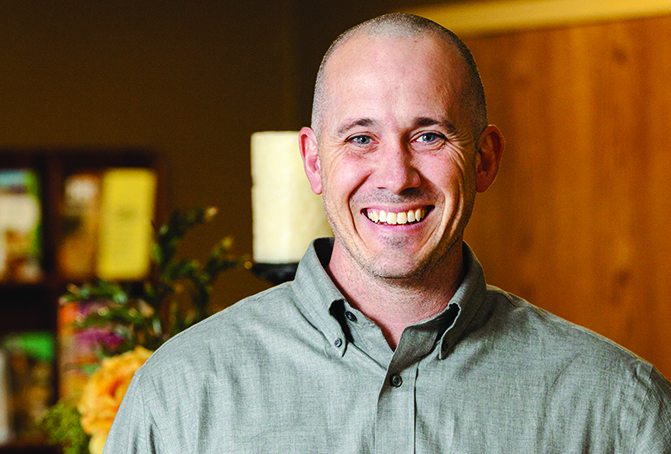 However, MACU’s College of Adult and Graduate Studies is designed for adults like Scott. Classes are available online, on-campus or a combination of both. Courses are structured so that adults with busy schedules can learn when they have time. MACU understands going back to school today isn’t the same as it was 10, or even 20 years ago. However, with a service-oriented team on hand, MACU will help you succeed! What will be your success story?